Arguably the biggest video game franchise takes over one of our biggest wallscapes. 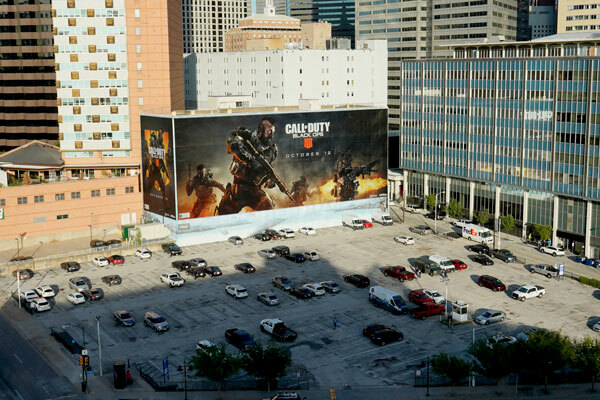 Call of Duty Black Ops 4 has arrived in Downtown Dallas and soon to follow will be the entire world. Can the new Blackout mode take out Fortnite as the largest battle royale game? Someone call IT! 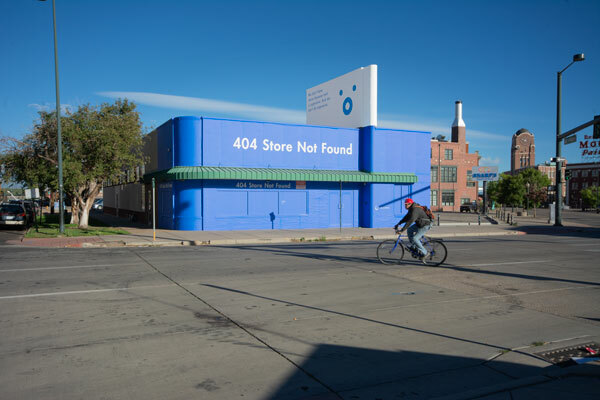 Our storefronts are encountering a 404 error. Well…not really, it’s just our latest storefront campaign for Visible. This massive program spans 14 total storefronts across 9 unique markets. That’s one heck of a way to get a new phone carrier service some visibility. NYC is truly the most ruthless concrete jungle in the world, especially when it comes to finding a job, friends and even dating. In an age of countless apps and endless swiping, it all just kind of becomes a blur. 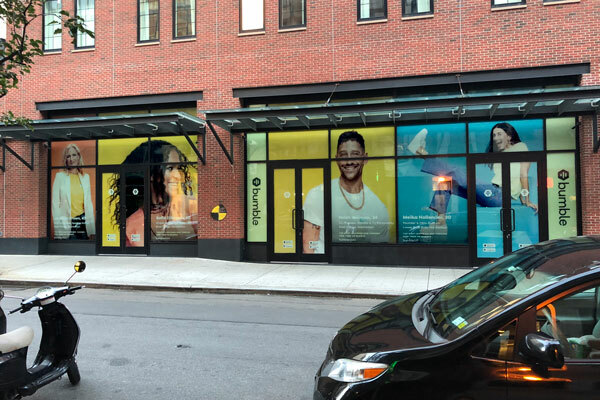 With our stunning Lower East Side storefront for Bumble, this app is now a bit more clear to navigate. America’s original craft vodka finally takes over NYC’s hub for craft foods. 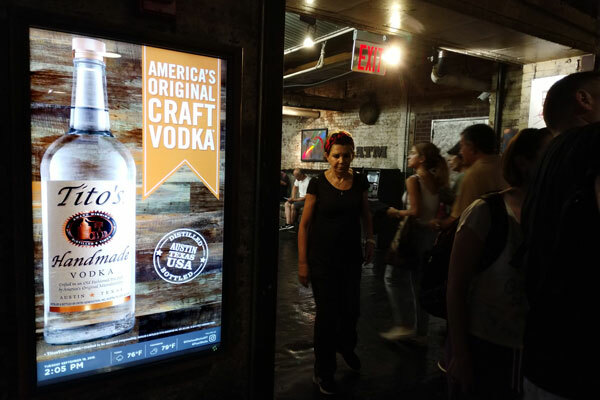 The Chelsea Market Feed network is teasing foodies with Tito’s handmade vodka all month long. You might want to swing by the bar for a refreshing vodka soda after stuffing your face with tacos, lobster rolls and so much more! It’s always bittersweet when your young ones grow up and leave the nest. Zack joined Pearl 7 years ago and over the course of that time we’ve seen him grow into one of the most talented, conscientious professionals one could hope for. While we’re sad to see him go, we knew eventually this day would come and we’re excited for what’s in store for his bright future. 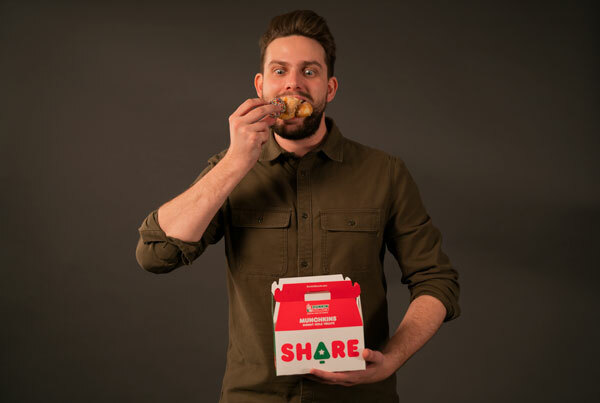 Not sure who will be able to fill his shoes – or finish off the kitchen leftovers quite like he did! Thanks for everything Zack – we’re so grateful for all you did for Pearl and we wish you the best!